Must-Haves for Newborns and Toddlers From ToyExpress.In. EASY ON POCKET for SMART PARENTS- Why Buying- Just RENT IT from us! A baby’s first two years have the most enigmatic milestones, don’t they? Every day there is a new discovery, a new learning. Everything is fun for the young ones at this stage, yet a big challenge for the parents! These precious moments will never come back! Don’t you yearn to get your hands at those wonderful products that can aid is helping him explore, learn and keeping out of trouble as well? ToyExpress.In has a plethora of options selected by experts in this field, offering safe and quality toys, books and puzzles for infants and toddlers. They grow with your baby, which is the beauty! Babies need the feeling of cuddling and cooing, and that can be quite a task. 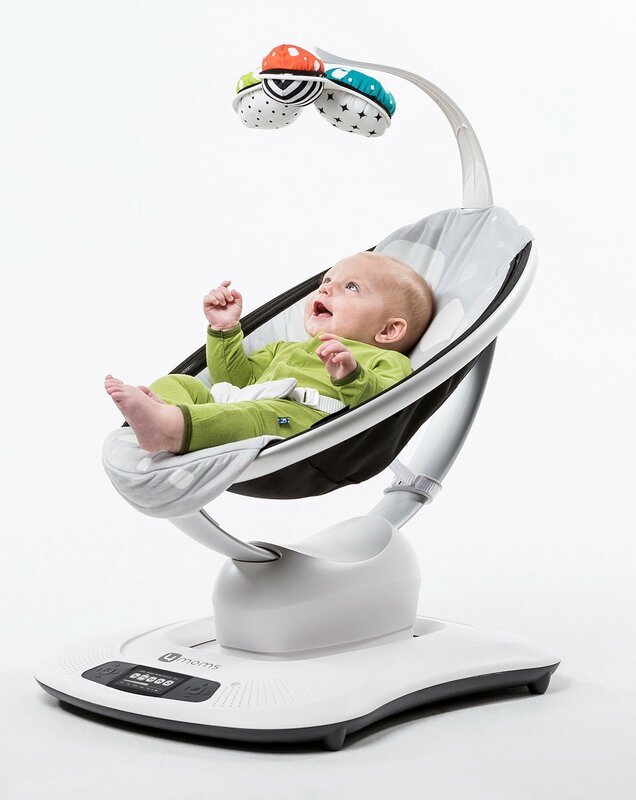 How about the 4Moms Mamaroo Bouncer that mimics your rocking with sound effects and lets you smart-control it too? Choose from our variety of Bouncers that soothes your baby magically. Read, play and feed your baby with the delightfully handy Bumbo floor seat and get some other work done as well! Sounds and lights can excite like no other! Use the 3 in 1 rocker napper blue and see your baby giggle with delight! Let him/her spin and play with animal friends on the range of our Baby Jumpers and Walkers. A perfect concentration booster and helping your baby make connections and relations.Touch and Feel Colors,Baby’s First Rhyme Book, Listen Puppy Books are great exploratory delights. Baby’s First Blocks are fun to sort, stack and simply drop for hours of fun! Check our range of Bath Books and Puzzles for your curious one! 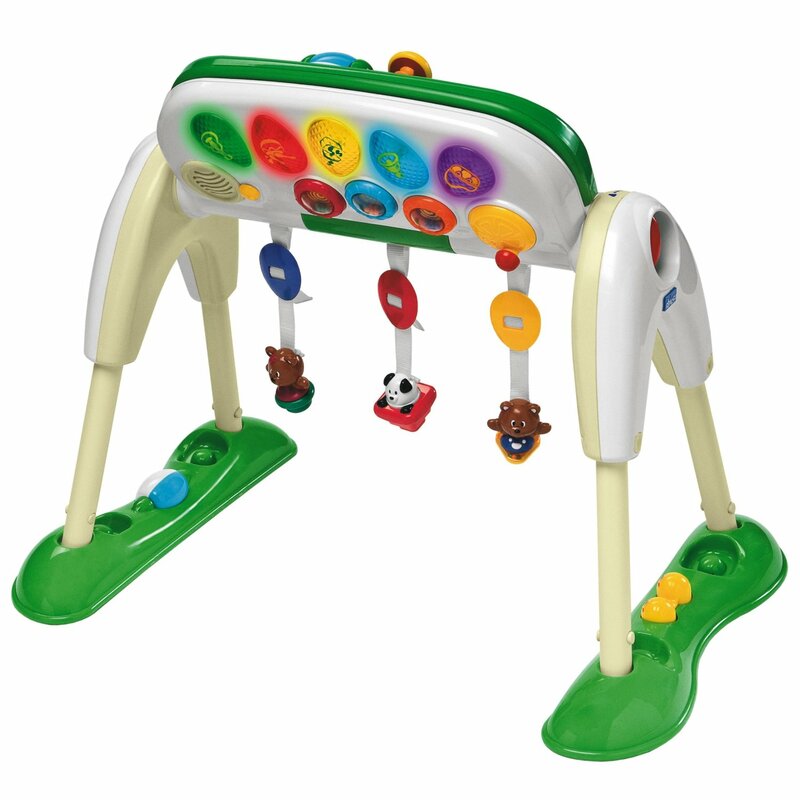 Let your baby discover the joys of ride with fun activity toys that dangle overhead and a light up musical steering wheel perfect to watch for lay and play time. Our Range of Pay Gyms stimulates the first locomotion like 3 in 1 convertible car gym,Chicco Deluxe Gym,Fisher Price-kick n play piano gym New Born to Toddler Play Gym. 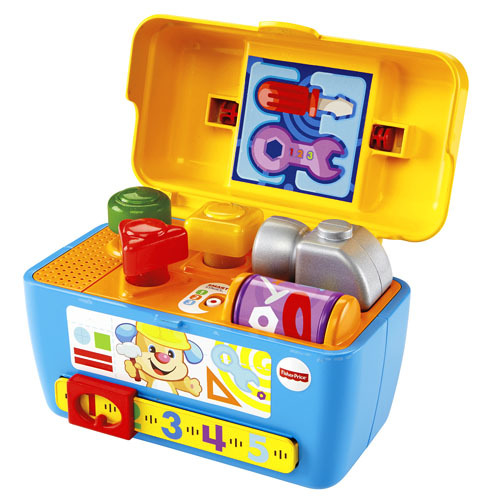 The grown-ups (6 Mnths +) can have hours of fun discovering, enhancing motor skills with 1-2-3 Crawl Along Snail ,Discovery Fun Tree House and Discover Sounds Toolbox. These let them indulge in physical activity and build up their confidence such as the Scoop n Whirl Popper. The Laugh and Learn Smart Stage Toolbox is perfect for free exploration and physical engagement. The Giggly Gears Twirl Table is a play table with a twist for exploring, playing and fun-learning! ToyExpress.In as a saviour to their cute tantrums!! When your baby decides to throw that fit of tantrum, it can be a harrowing time for you. Get the perfect way to smoothen ruffled feathers with a surprise from ToyExpress.In! There are so many options; you can pop one new offering every week! Login/Sign-Up and choose your Toy of the week today! !